I'm not one to give a lot of credence to Tabloids. 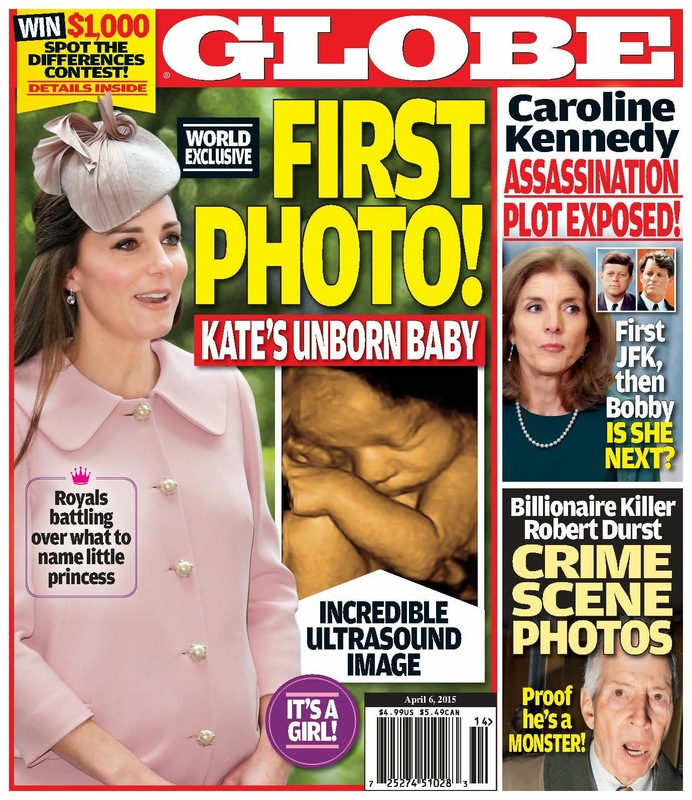 With tabloids, you can't even know if the pictures are for real. The ultrasound could be anyone's baby. But they felt the need to scoop the rest of the media. Note how easily they speak of an "unborn child". No mention of the word "fetus". "Baby" is what people call the fetus when it's wanted. But it's no less a baby when the baby is unwanted.